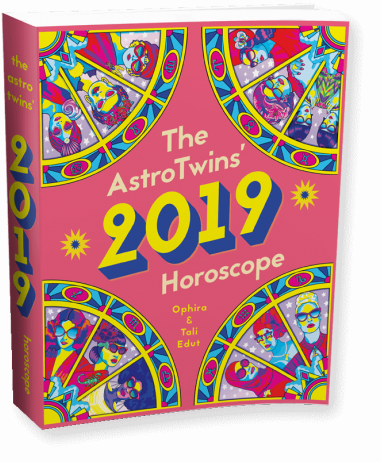 GET 2 FREE bonus gifts with any 2019 Horoscope Guide! 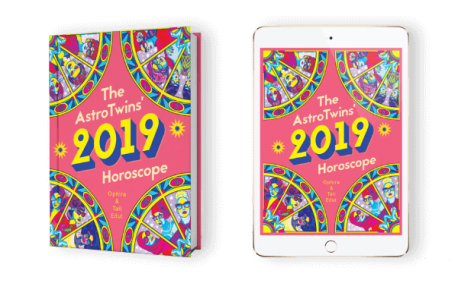 The AstroTwins' 2019 Horoscope reveals all the must-know moments for love, money, career, health & happiness. 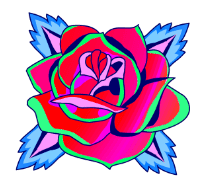 guide you through the whole year. 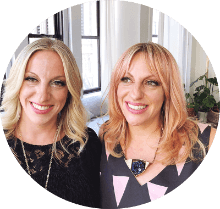 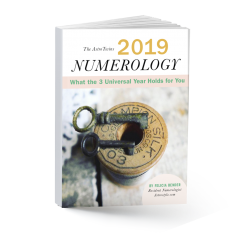 PLUS: Get 2 bonus PDFs with moon rituals and numerology for 2019! 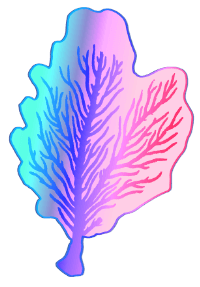 Mapped out in one big book! 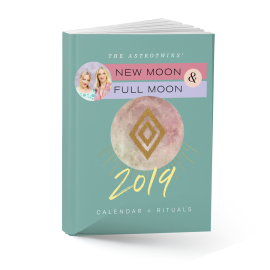 Get your 2019 Horoscope + bonus gifts!